Starbucks is set to release a brand new drink just in time for Halloween. The coffee brand has created a new Frappuccino flavour inspired by Wicked The Musical. 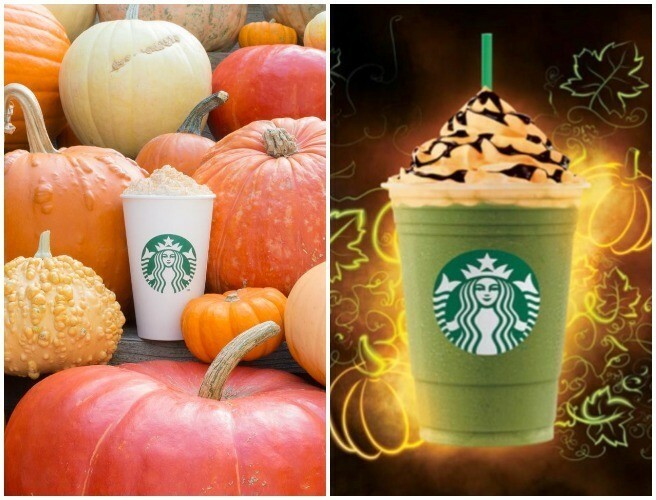 The ghoulish green Wicked Pumpkin Frappuccino blended beverage is coming to stores for a limited time next month. The new drink will be available from October 25th-31st. "Look out for the ghoulish green Wicked Pumpkin Frappuccino® blended beverage coming to a Starbucks store near you this Halloween. It's just the thing for a spooky celebration with friends, but won't hang around for long. Available 25th – 31st October." Starbucks also announced that their famous Pumpkin Spice Latte is now back in stores. The drink with hits of cinnamon, nutmeg and clove is available for a limited time.